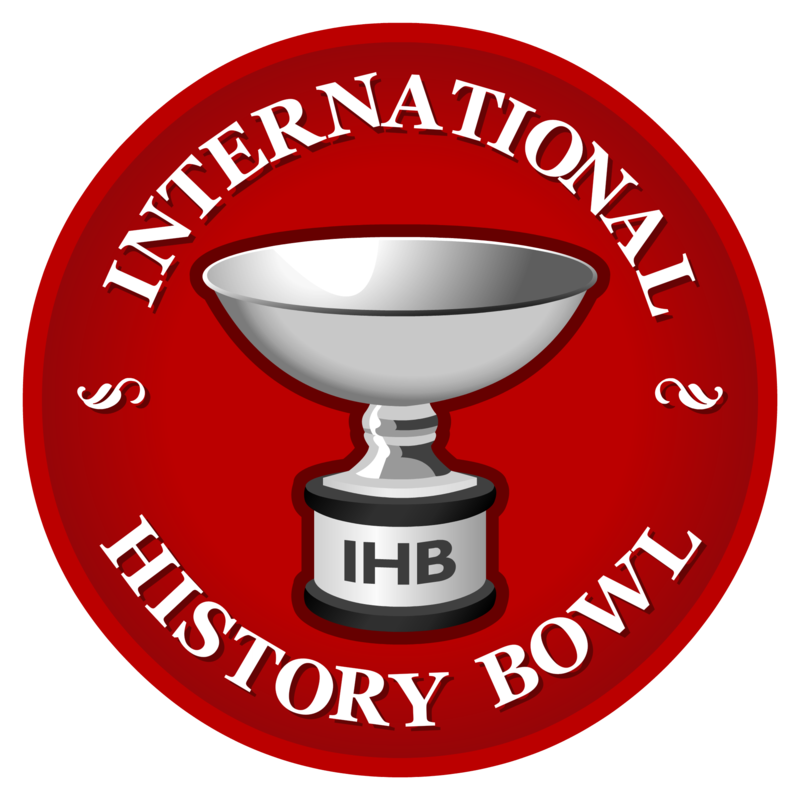 History Quiz Bowl is an academic competition team. Students practice weekly on practice questions using buzzers to “ring in” their answers first. This club is for high school students who compete regionally and if qualified, nationally against other schools. Click here to express interest or to request additional information. Learn more about the national association and competitions.